As a PIU Trainee in the London office, Tore is responsible for assisting clients and colleagues with administrative tasks in the office. He also helps the different departments with various tasks such as absence management, cheque handling and the processing of confirmation statements. 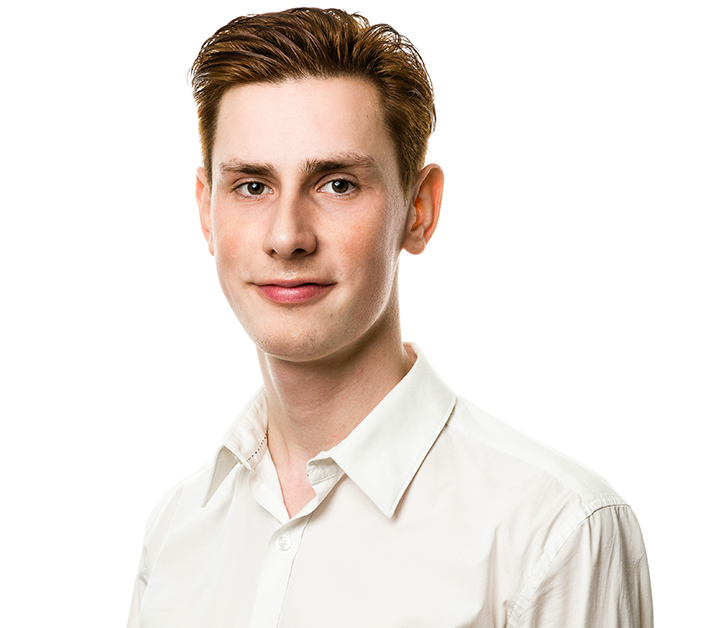 Tore recently finished his Higher Commercial Examination from Viborg Handelsgymnasium and moved directly to London where he started working for Goodwille. Besides working full time, he is currently studying remotely from Aalborg Business college. In his spare time, he loves to have bottomless-brunch, playing tennis and meeting new people.